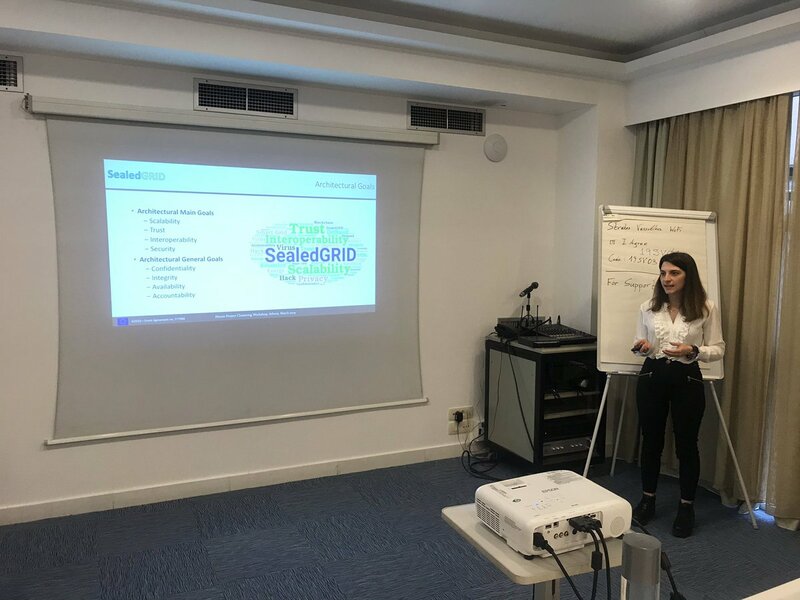 The 4th plenary meeting of the SealedGRID project was held in Malaga on 1, February. 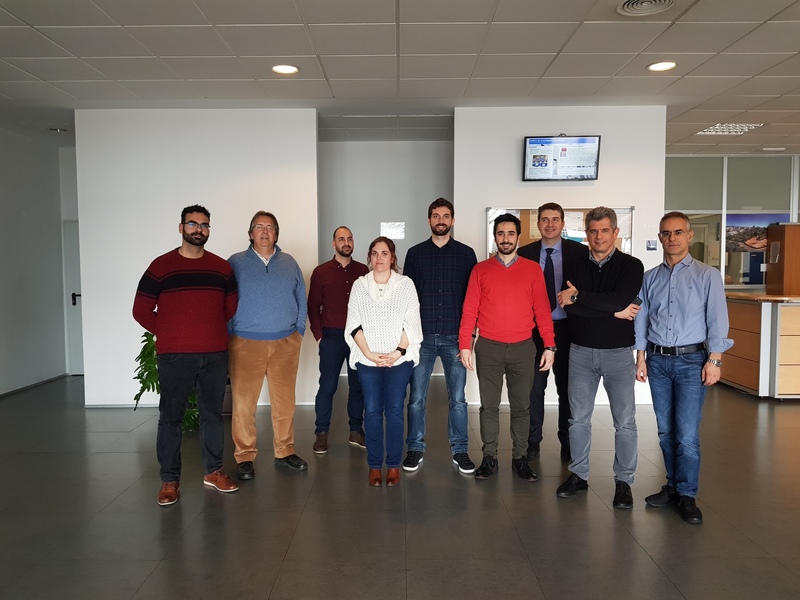 The meeting was organized and hosted by University of Malaga. 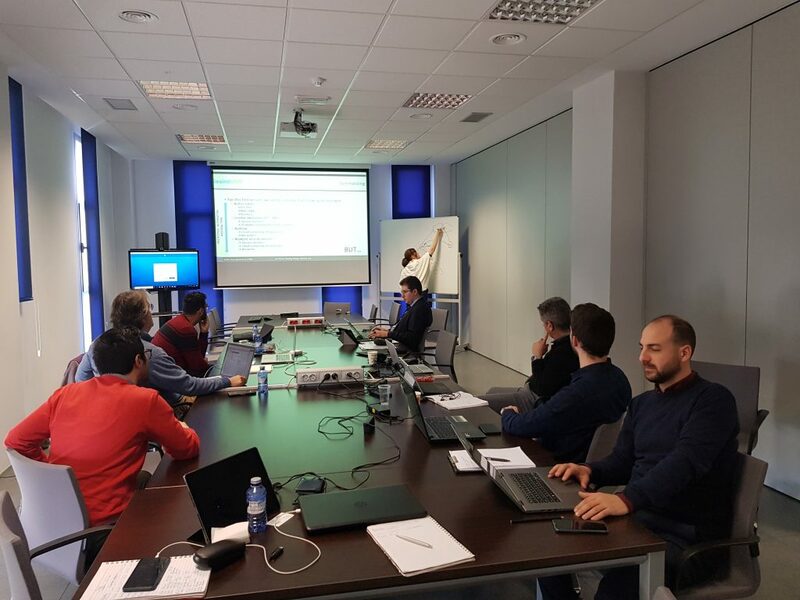 The main discussion was the upgrade of the current SealedGRID architecture and the demonstration of the key Management Module. 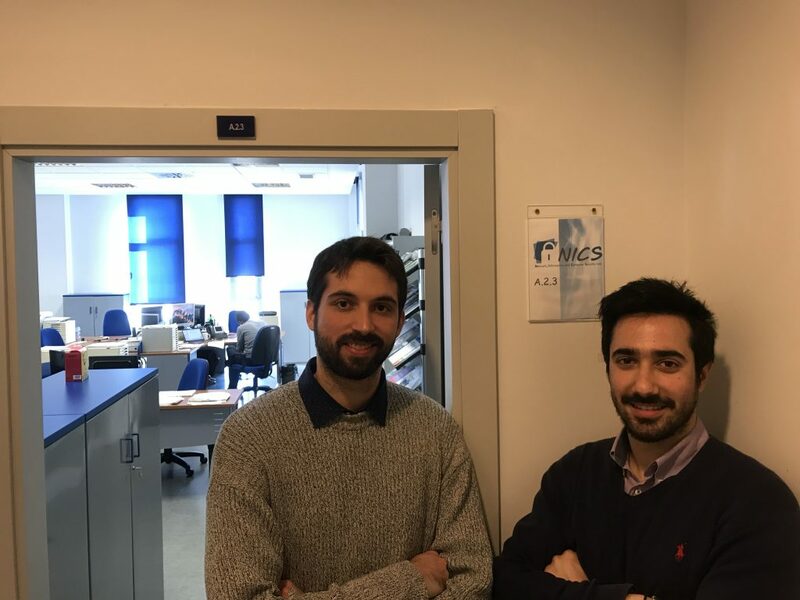 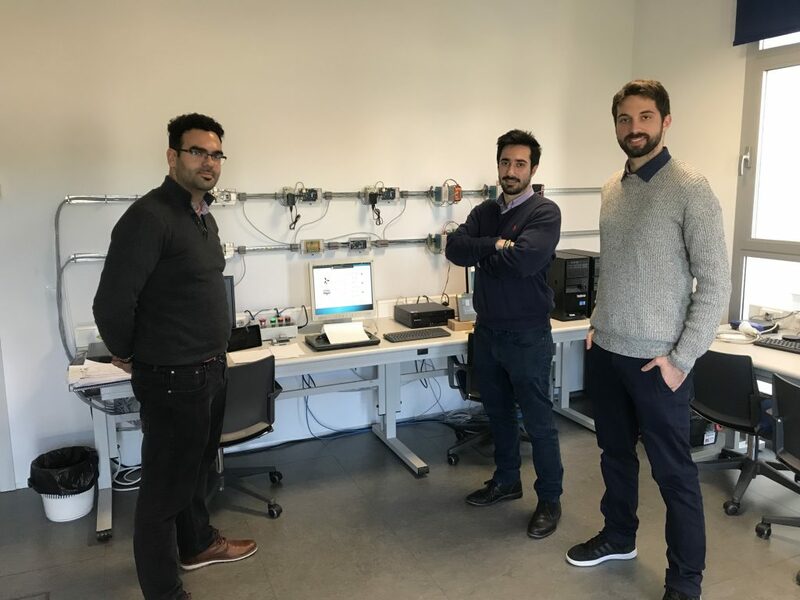 Finally, Aristeidis Farao, Vaios Bolgouras, Vasileios Tsolkas from NEUROSOFT and George Suciu from BEIA started their secondment at University of Malaga.